Saudi Arabia's Arkad Engineering said its consortium with Italy-based Arkad ABB, a joint venture between Swiss-based technology major ABB has won a €1.1-billion ($1.23 billion) tender to build a pipeline that will carry Russian natural gas across Bulgaria. The tender was awarded by Bulgarian network operator Bulgartransgaz to the Saudi-led consortium as they had offered the lowest bid. The scope of work includes the supply of necessary materials and equipment, investment design – detailed design phase, construction and commissioning of project, said the Bulgarian company in its statement. 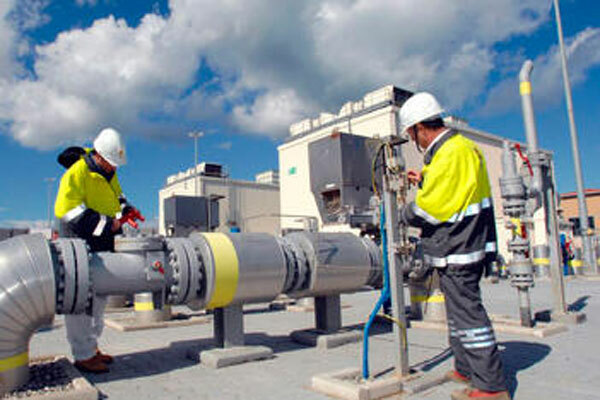 According to Bulgartransgaz, it has completed the public procurement for the selection of a contractor in an open procedure under the Public Procurement Act (PPA) entitled “Procurement of the : Expansion of the gas transmission infrastructure of Bulgartransgaz EAD in parallel with the north (main) gas pipeline to the Bulgarian-Serbian border.